The man behind cult label HOOD BY AIR, Shayne Oliver has arrived back in action and continues to keep us on the edge of our seats. 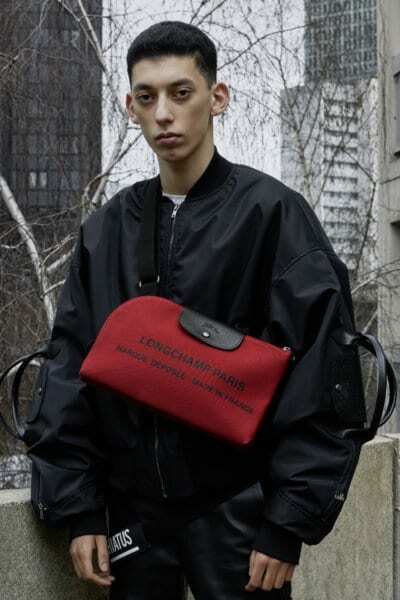 In no modest declaration, his provocative aesthetic reigns in his latest project with Longchamp emanating the essence of momentum, possibility, movement, and progression. Fashion collaborations are a dime a dozen these days. While they get the eyeballs from social sharing, few of these projects manage to catch the attention span of our generation for more than 3 seconds, or worse, closing the tab faster than someone on Tinder swiping left on you. Our filtering abilities are simply too well-honed. Announcements are often manicured in groundbreaking fashion but the promise of exclusivity doesn’t seem to outlast for shopaholics, let alone sell out. Much like the optics of dating in 2018, increased collaborations also meant that we’re bound for more misses than hits. Don’t despair, the eternal optimists at Men’s Folio are relentless at supporting designers who pick on each other’s genius for the new-new since fashion has always been about relevancy, amirite? The wave of these luxury designer collaborations continues, except this time, eyes are set on Oliver’s breath of fresh air to Longchamp‘s travel accessories, ready-to-wear, and signature Le Pliage that their following lives for. 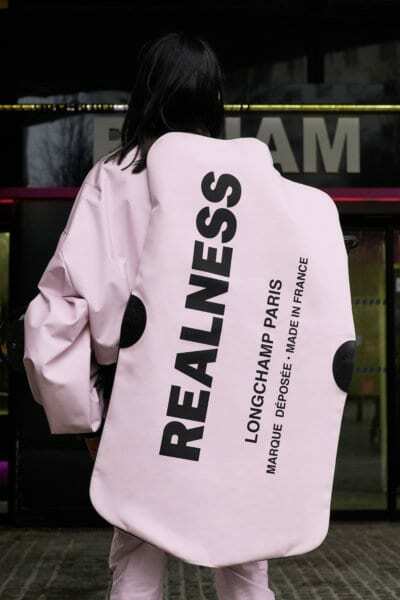 To wax philosophical is no easy feat, on top of that, deconstructing, disrupting, then redesigning purpose, form, and function to the French label’s design blueprint has proven that we should never undermine any creative hiatus. Question is, are you ready to handle it? Bold font graphics? On point branding effort. 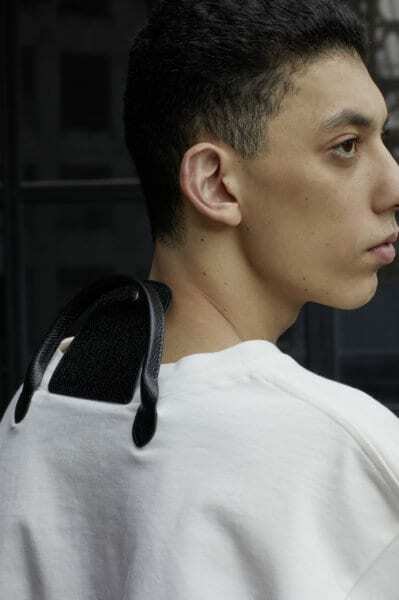 Elongated [Pliage] handles doubling as a sling? Good cost per wear. 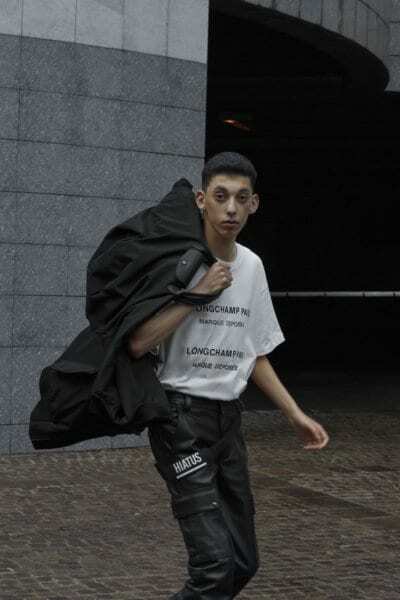 [Pliage] handles and clasp on oversized tees and bomber jackets? Avant-garde. Double Le Pliage? Proof that good things come in pairs. The unlikely tag team materialised our wildest dreams of Longchamp’s iconic Le Pliage, reimagined in challenged proportions and altered silhouettes, shattering the preconceptions of modern-day travel, underlined with unwavering freedom and temporal mobility. 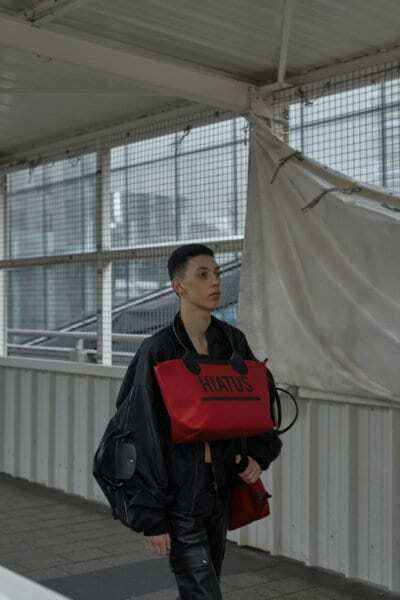 Look closer and you’ll spot “Realness” and “Hiatus” candidly vandalised across almost all pieces in the featured collection, a mark of truth and creative spin in Oliver’s journey within the fashion realm to date. 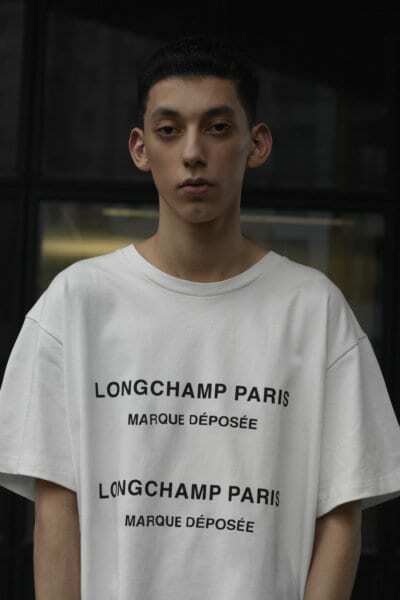 Another unexpected twist, Oliver liberated the sequestered bag tag phrase “Longchamp Paris, Marque Deposée, made in France” with clout, brandishing the words into a sweet spot between a makeover success and a homage to the overdramatic logomania on the rest of his high-fashion articles. Now that we are all woke, the eye-catching collection will see leather goods, footwear, ready-to-wear and garment bags for cool folks who are ready to take on the world, boldly. Come 11-31 May, the Longchamp by Shayne Oliver collection will hit our local shores exclusively at Longchamp Paragon boutique. This season’s prints and voluminous silhouettes demonstrate fashion means serious (funny) business. In our humble little island, we may not have fashion's patron saint of street style photography, Bill Cunningham to put Singapore ..
Menswear’s very best Spring/Summer’18 runway looks are anything but boring — modernised with a clash of eclectic prints agai .. The return of Maximalism saw designers such as Gucci and Dolce & Gabbana piling on prints and decorative elements in a fancy and t ..
Who says you can't look cool while enjoying your workout? 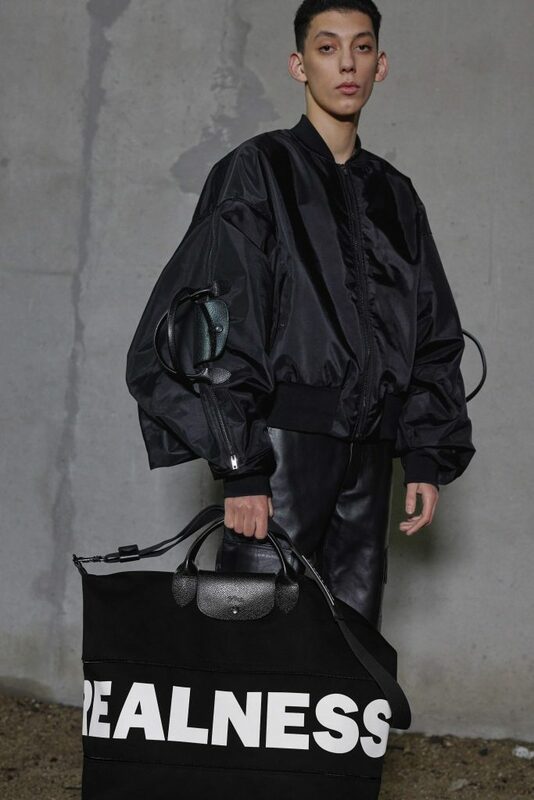 In the season finale of Ermenegildo Zegna's Style Sessions project, the ..
Ethan Koh of Ethan K Singaporean designers need more support because… The creativity and craftsmanship of our locality ..